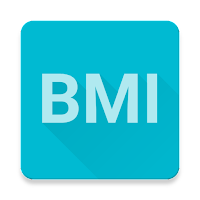 Seang Kuan - blog: Android App - "BMI Master"
I have been longing to write an app and put it up on App Store. I recently pick up my slack and start working on an Android App. 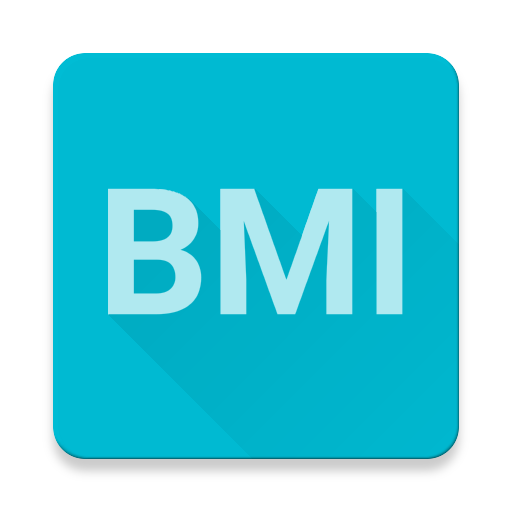 I called it "BMI Master", is a simple app that calculate Body Mass Index (BMI). I can only work on this over the weekend or after work. After approximately 3 weeks, I managed to put everything together and ready to publish. The best feeling ever, when you hit the publish button and hope for the best. Everything went well. "BMI Master" appears on Google Play Store within like 30 mins or so. Fabric: Crashlytics - I used it to track any issues using the App. so far so good. Fabric: Mopub - I used it for Banner and Interstitial Ads. I also linked up Admob in Mopub. I am using the marketplace feature for now. I am still learning, not 100% sure what I am doing :). Ads from marketplace has been showing up. GreenRobot:GreenDAO - Android ORM for SQLite DB. Thats pretty much all you need to create this app. This is the first App that I wrote to try out the App market, I have so much fun working on it. It feels really good to be able to put your app out there. There are more apps that I plan to publish. Please download it and give it a try.